Community Through Connections – Share your stories with us! Through the simple act of connecting, change happens. LSC creates opportunities for its participants and alumni to connect across a diverse continuum of leaders. 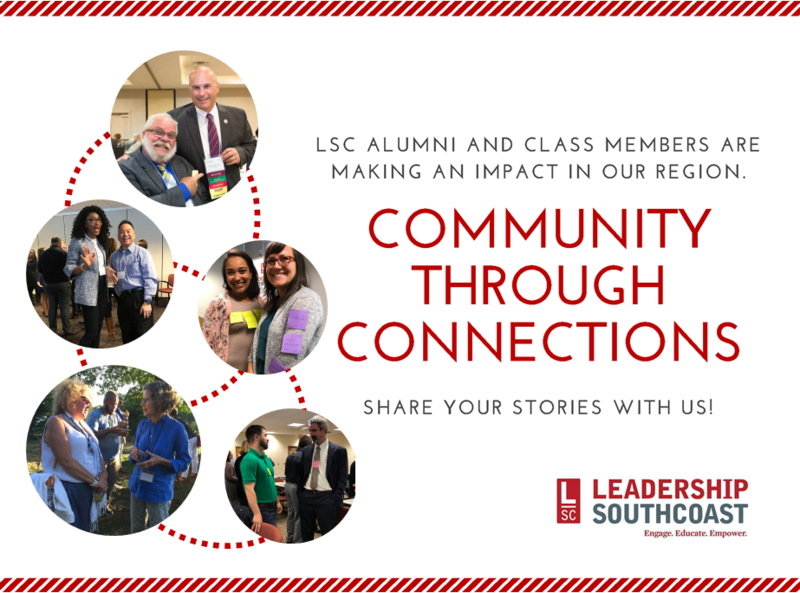 We know that our class members and graduates are leveraging the relationships made through their LSC experience to make a difference, and we continue to hear inspiring stories of connection that have evolved into real impacts. It’s time for us to bottle up and share these stories to demonstrate how the LSC experience and overall network is making a difference in our community and to inspire others to get involved. Simply share your story by June 30 for a chance to win a ticket to LSC’s annual Graduation Celebration & Alumni Reunion on October 25 and other great prizes! Submit your story here. previous post: Join LSC and Groundwork for Business After Hours May 17!